American Insure-All® offers competitive auto insurance for the best coverage possible. Stop by one of our locations today for more information. Looking for a commercial insurance company in Woodway? Look no further than American Insure-All® for local service you can count on! 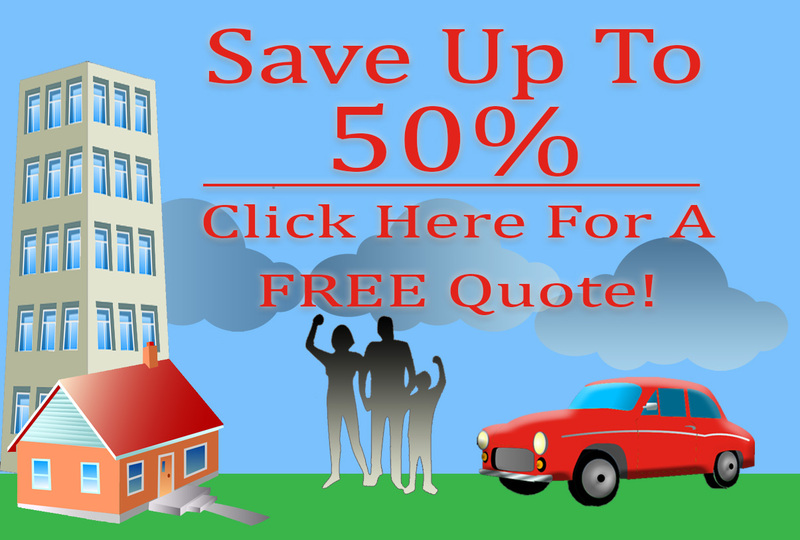 It’s easy to find great deals on affordable home owner’s insurance in Woodway. Simply by making a call to the insurance experts here at American Insure-All®, home owners can quickly and easily begin the process of finding great insurance coverage that is also affordable. American Insure-All® knows the importance of bond insurance for any business. Contact us today to learn how we can help protect you. A life insurance policy can come in various forms and policy types, depending on the individual’s situation. For example, most insurance policies will dictate that a lump-sum payment, also known as the “death benefit” will be paid to the listed beneficiaries.